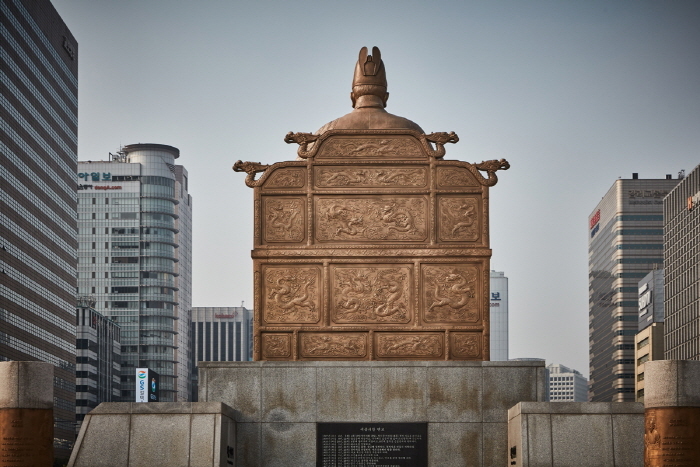 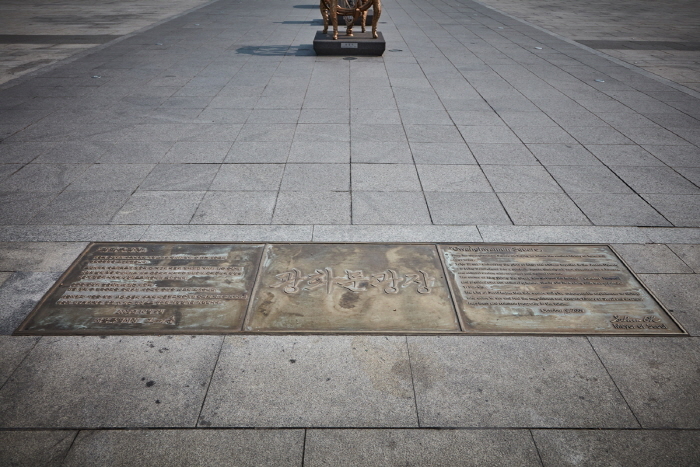 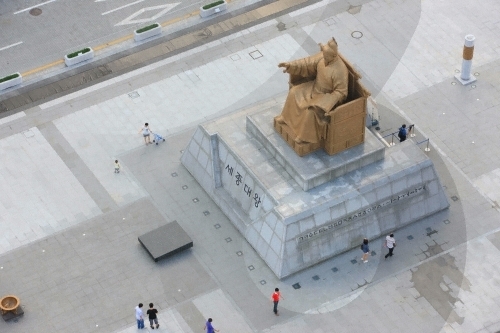 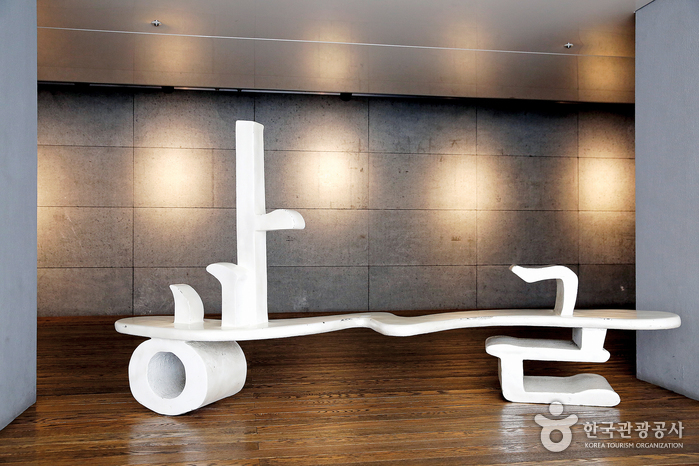 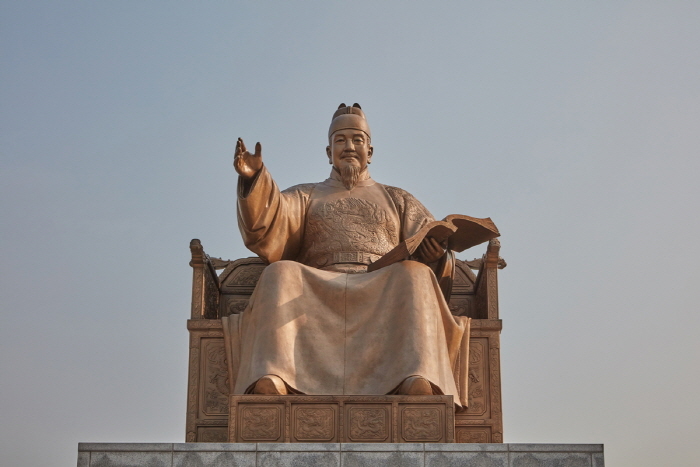 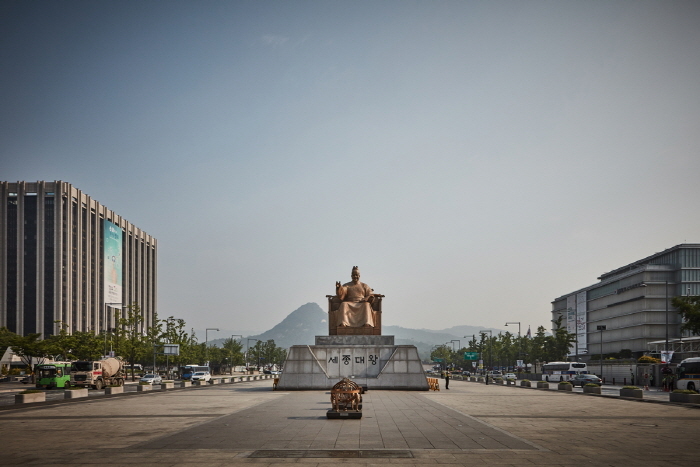 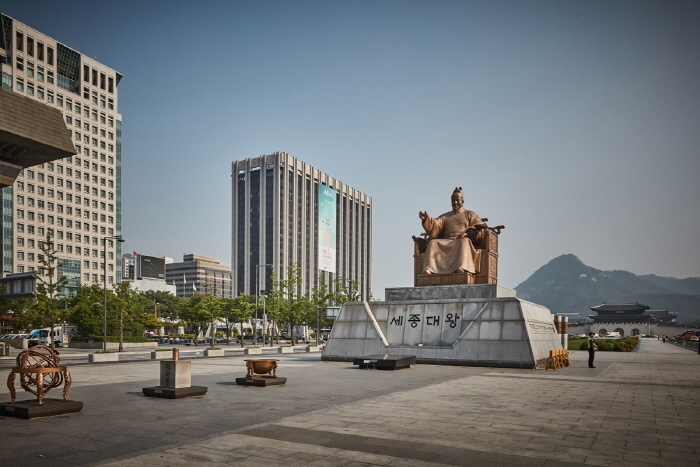 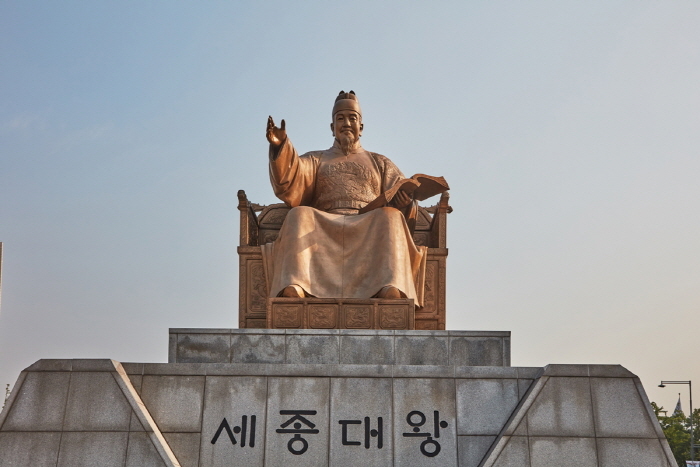 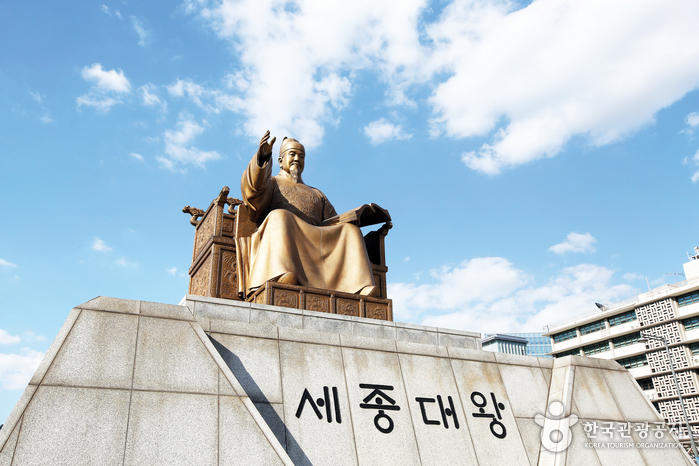 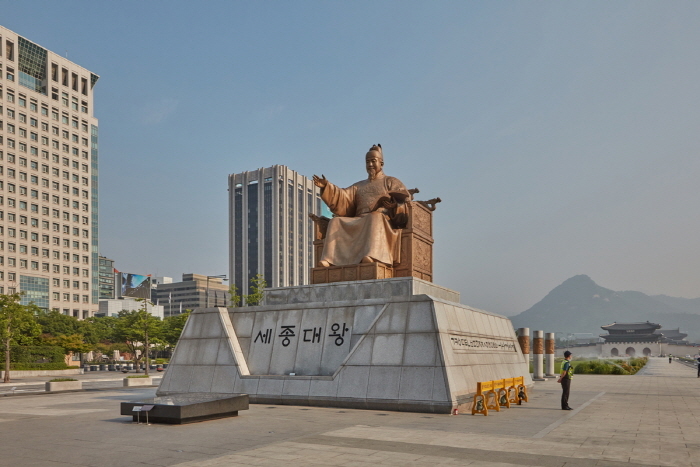 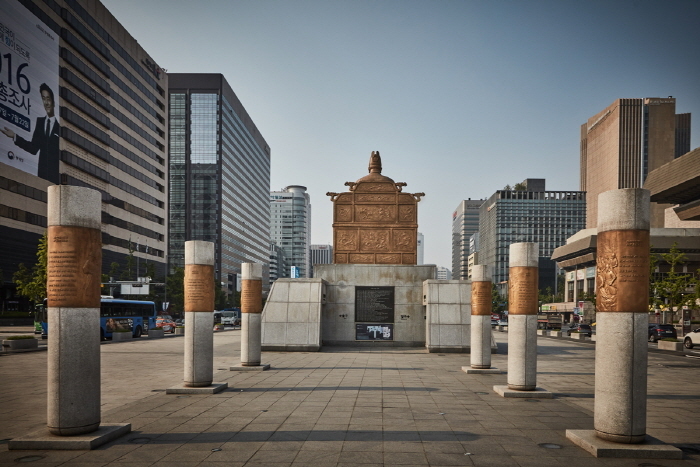 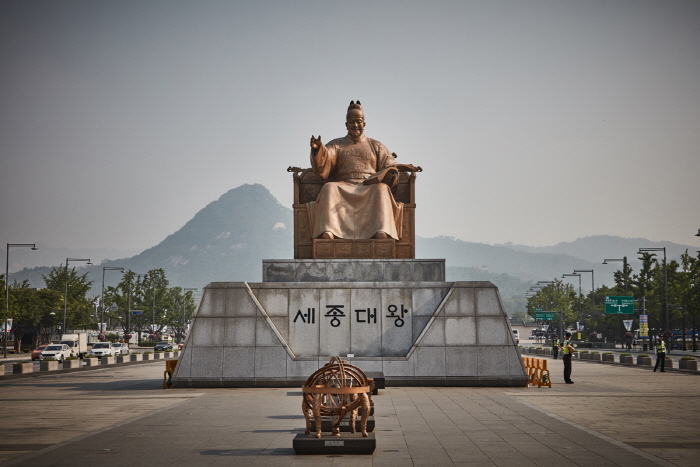 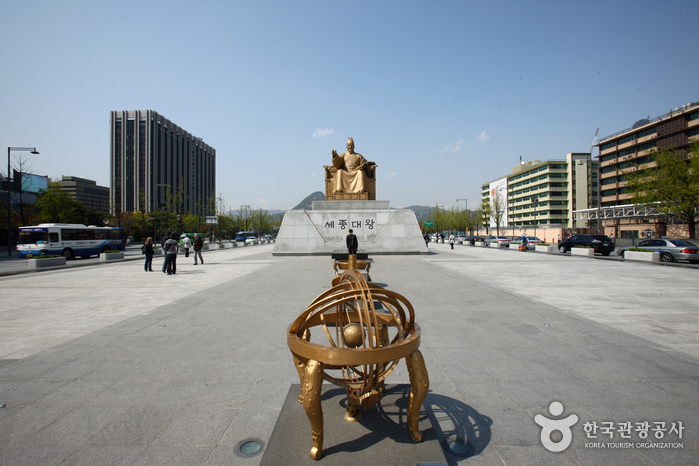 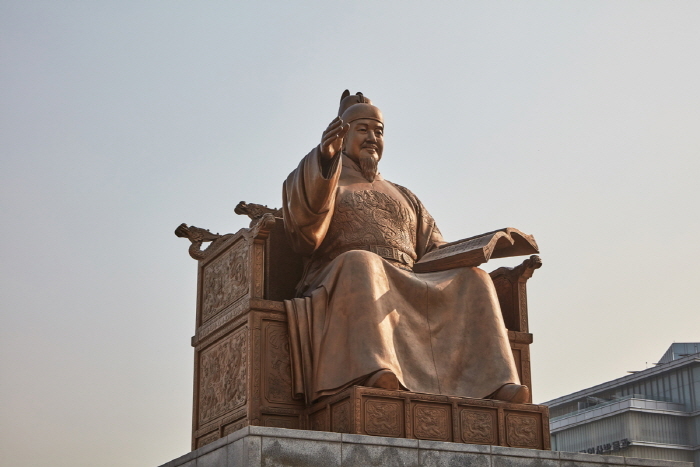 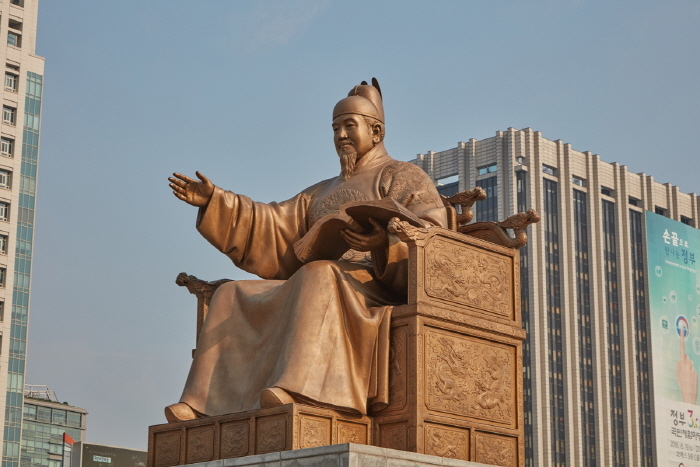 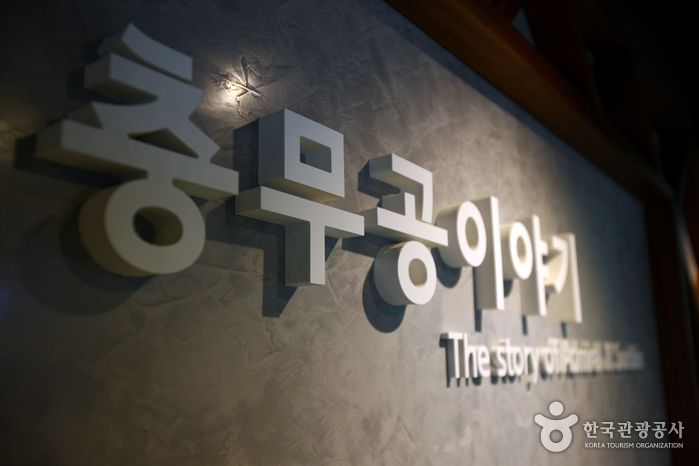 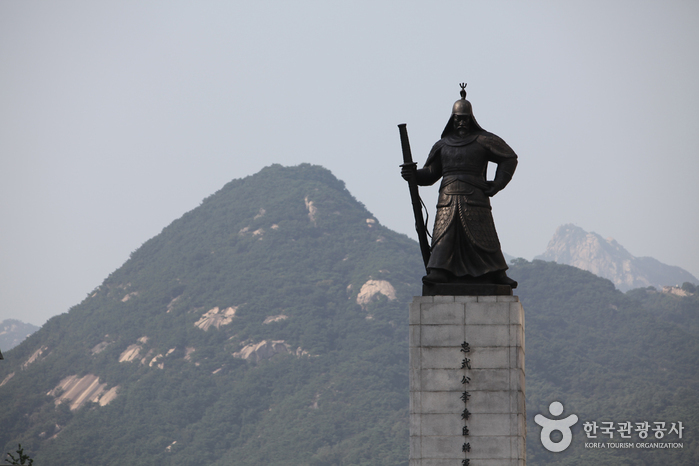 The King Sejong Statue was erected at the center of Gwanghawmun Square on Hangeul Day (October 9) of 2009. 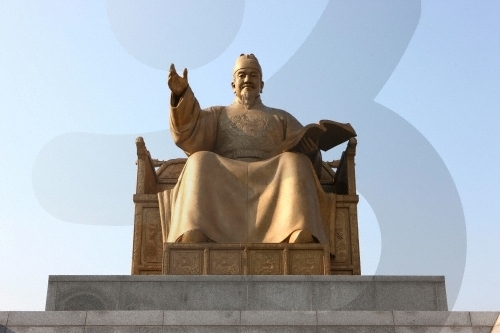 Sitting with a gentle smile on his face and a book in his hand, the bronze statue of 9.5m in height celebrates the King and his great achievements. 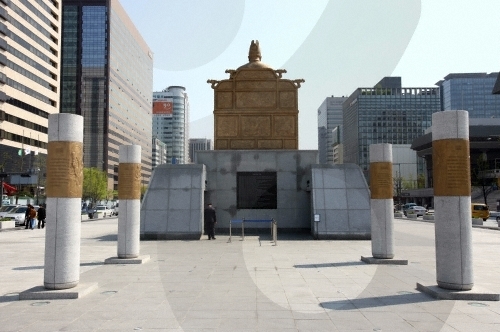 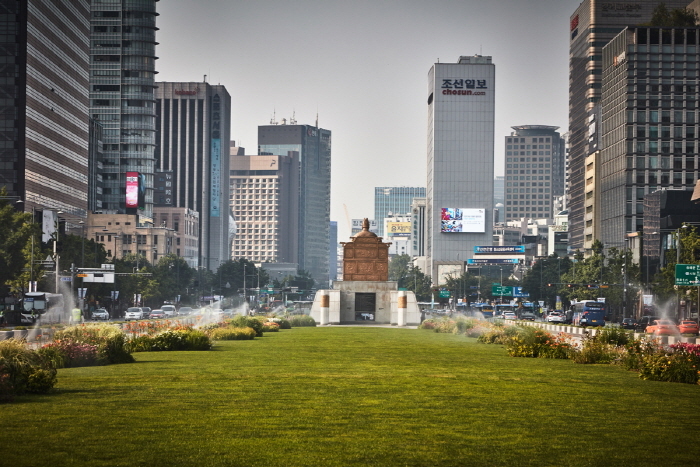 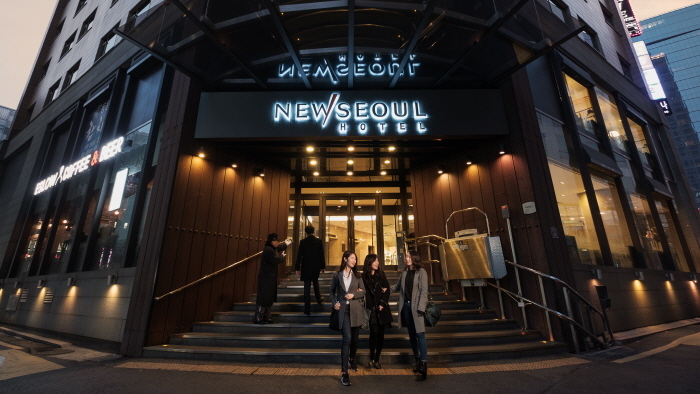 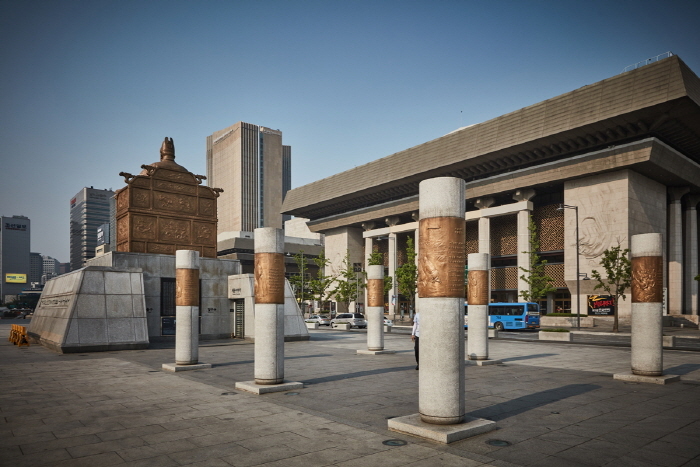 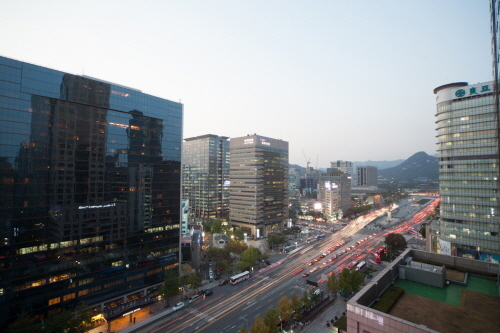 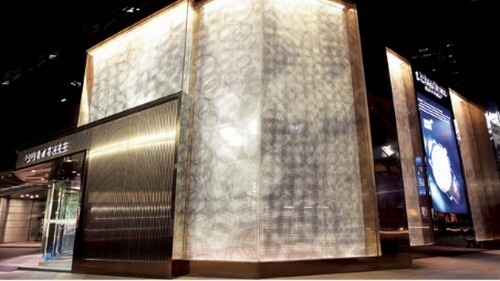 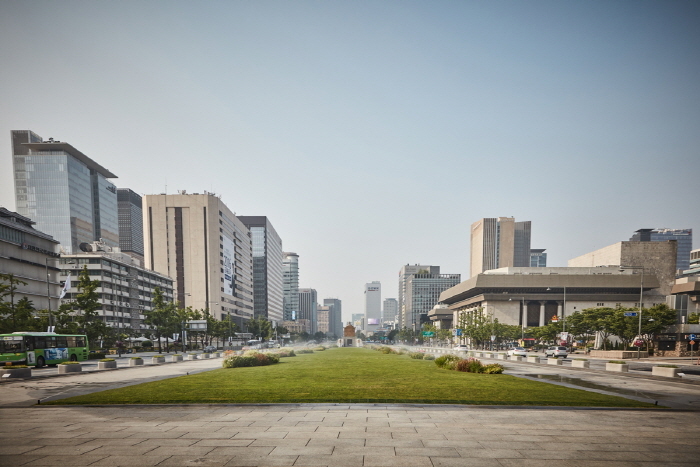 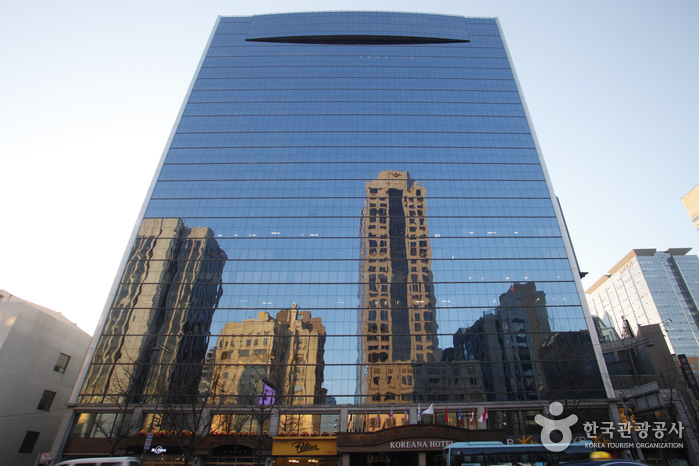 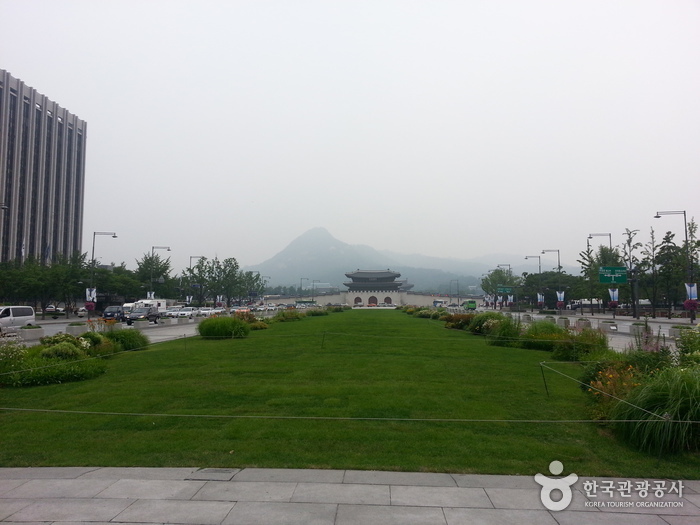 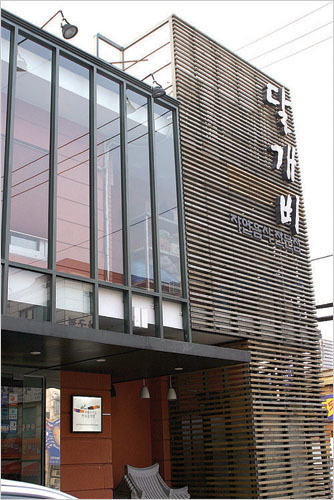 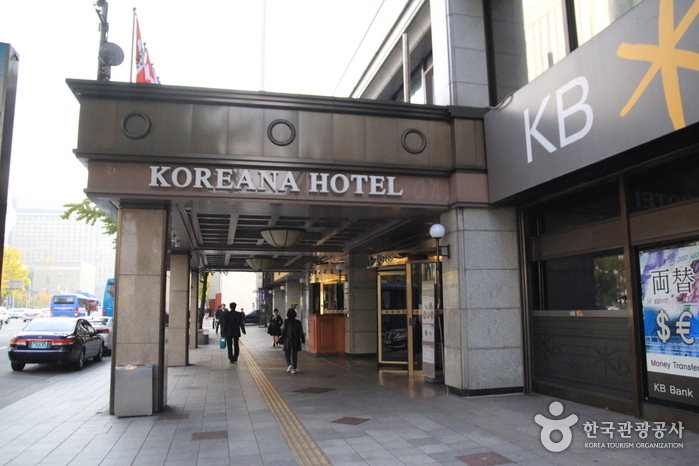 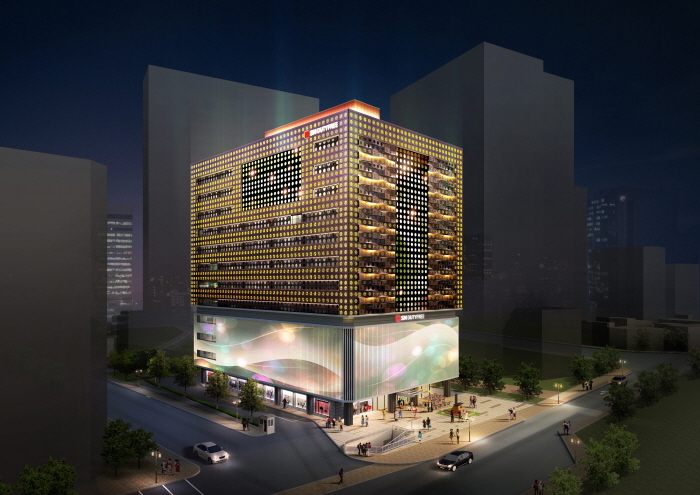 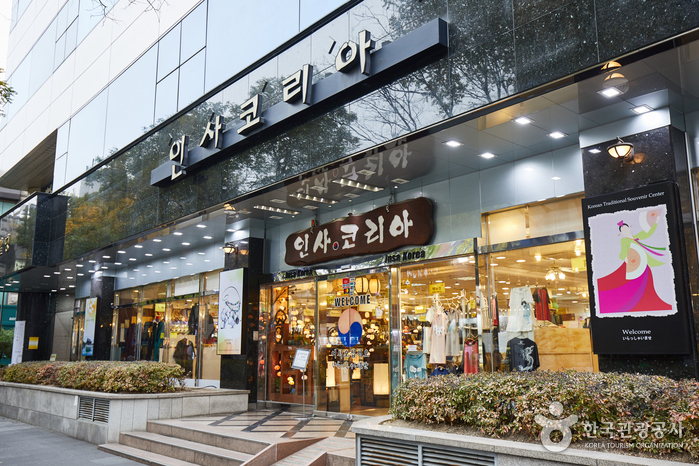 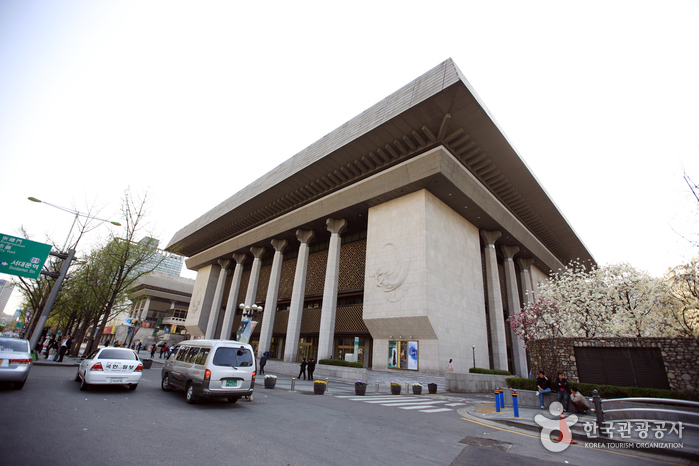 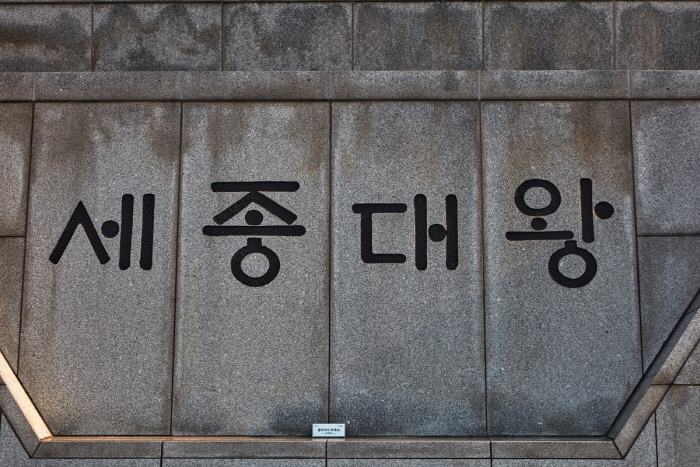 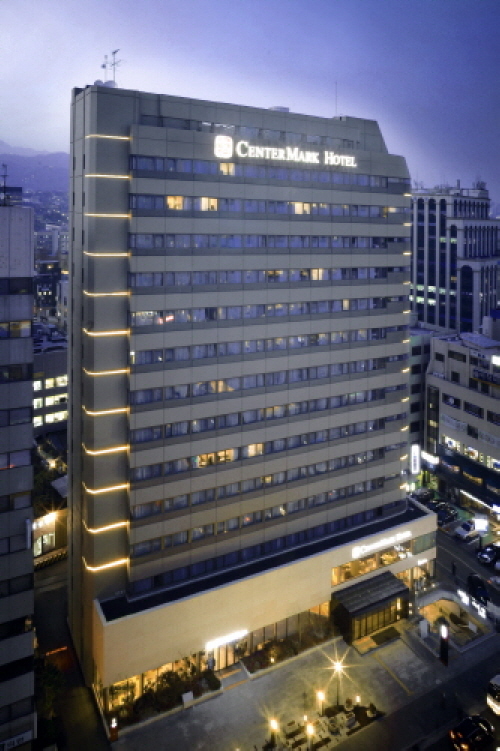 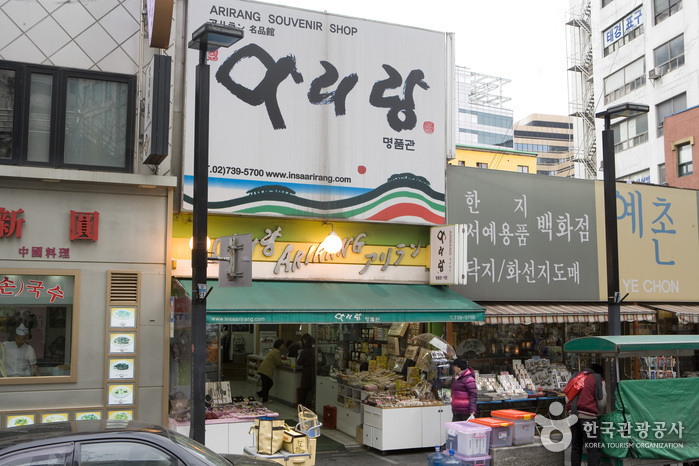 Gwanghwamun Square is an open-air square so it is open 24/7.